It's not easy being green but the recipes can be! Join Chef Farah Davids as she inspires you with a monster “thrill” cheese, eyeball soup and Frankenstein green smoothie inspired by Mary Shelley's Frankenstein. 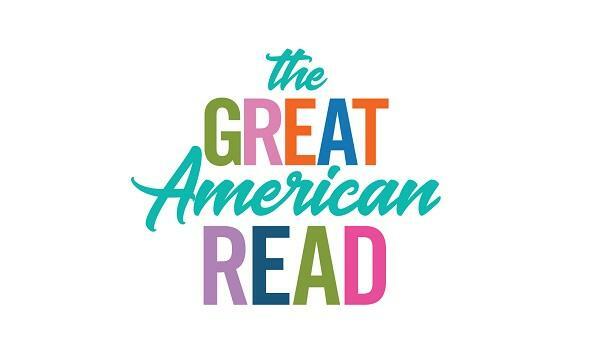 This event is in celebration of The Great American Read, an eight-part series on PBS designed to spark a national conversation about reading & books. Read the list of 100 books. Vote for your favorite. For more information and to vote, visit www.pbs.org/greatamericanread. Space is limited. Registration required. To register call 407.835.7323 or visit, ocls.info.